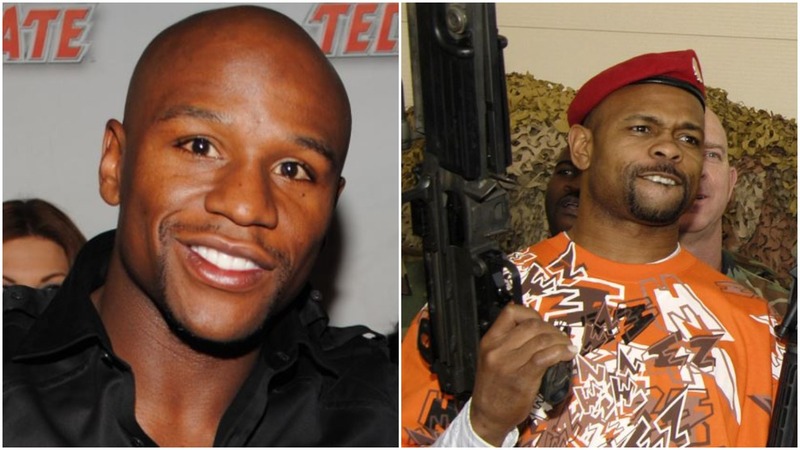 Roy Jones Jr and Floyd Mayweather were at odds recently before the final fight of Roy Jones’ career when the boxing legend made a snub remark about Mayweather’s career. The two boxed at entirely different weight classes of course and operated in their primes during different eras in boxing history. Many believe that before Mayweather became pound for pound number one that the mythical position was held before Jones just before him. Although an argument can be made that Jones damaged his legacy with boxing on too long, there is no doubt that he’s still a legend of the sport and a future Hall of Famer. Moreover, he’s only one of two fighters in history to win the middleweight and heavyweight title. That can never be taken away from him.